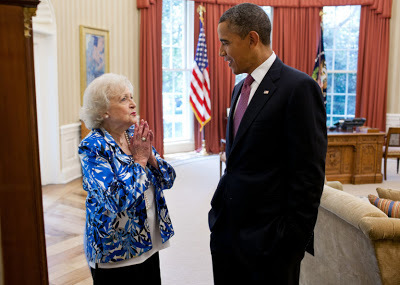 Betty White Archives - Joe.My.God. 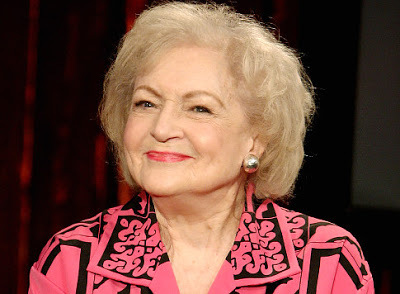 Betty White fielded questions from fans on social media last night at the close of an interview with Larry King. 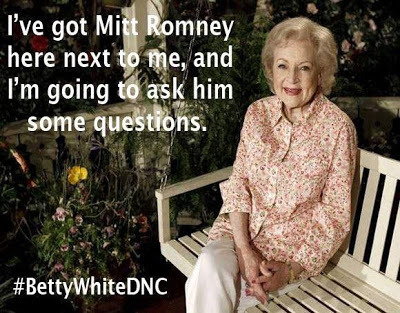 Near the end of the clip below, Betty reaffirms her defense of the gay community. 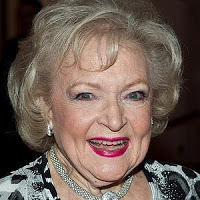 Betty White joined Twitter yesterday and had 100,000 followers by the end of the day. We got the audio two weeks ago. Here’s the video. The perfect song for your Saturday pre-clubbing rituals. There’ll be a production video soon of this audio-only (for now) clip. “I think the gay community seems to like old ladies, they always have. And when we were on live with Golden Girls on Saturday night they’d shut down the music, stop the dancing, watch the show, then turn the music and the dancing back on. 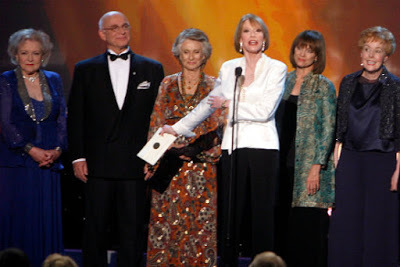 We were very grateful and they’ve been dear friends.” – Betty White, speaking to WNYC. Not the usual McGovern fare. Too much? UPDATE: I’ve replaced the “Dusty Muffin” clip with this Hulu edit which contains all of Betty’s bits from last night’s show. 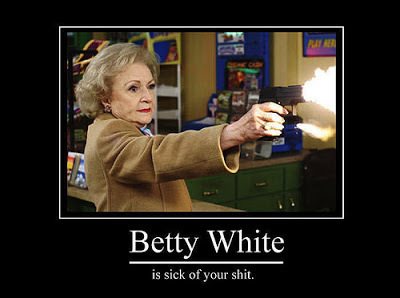 Don’t forget that Betty White’s hotly anticipated hosting gig on Saturday Night Live is tonight! Come back here during the show and afterwards with your reviews.